Everybody wants early retirement. But what can you do to make sure you get the chance? Find out with these five helpful steps. Do you ever fantasize about retiring early? Having the financial independence for an early retirement can open up so many possibilities. Imagine, more time to spend with your grandkids, more time to travel the globe. The freedom to relax at the beach whenever you want, or volunteer with your favorite charity, or even to start a new business venture without worrying about paying the bills. Sound amazing? 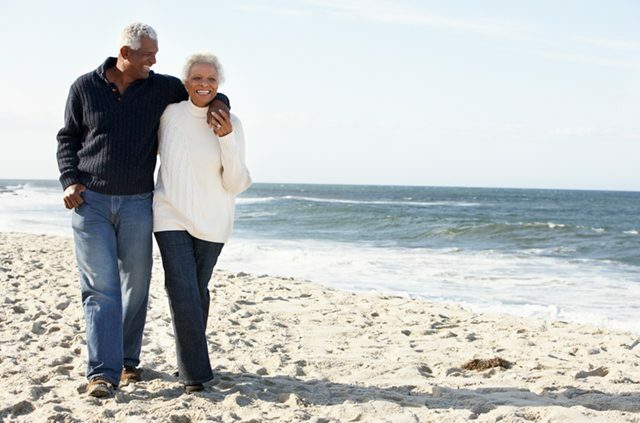 If you want to stop dreaming and start making this a reality, here are 5 steps you can take to jump-start your early retirement planning. The first step in seriously planning for an early retirement is to figure out just how much you need to save. Start by thinking about how much money you’ll live on per year once you’re retired. 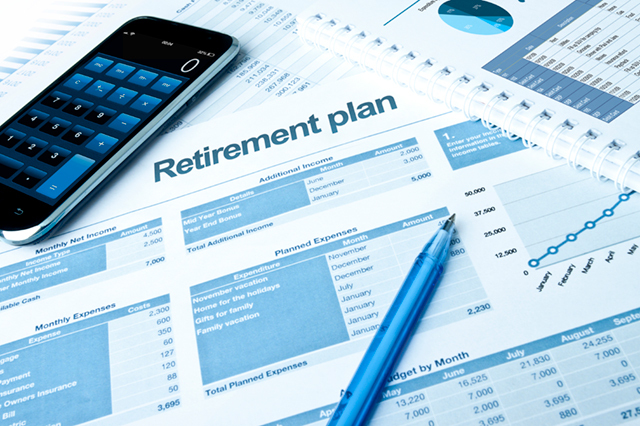 Some retirement planners suggest replacing 80 percent of your current income, while others say 100 percent is more realistic. Some retirees opt to minimize their expenses and live a more modest lifestyle, while others maintain their current lifestyle. 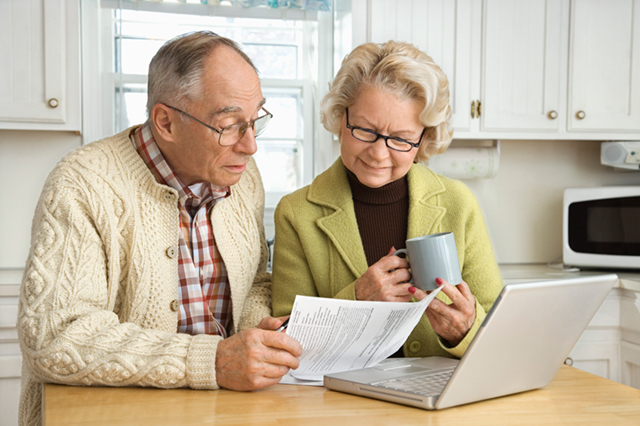 Chances are your spending in retirement will go down in certain areas, such as commuting costs and housing costs (if you’ve downsized or paid off your mortgage). It will likely increase in other areas, like travel and healthcare. Say you’re planning to live on $40,000 per year in retirement. If you’re investing your savings wisely, such as in low-cost index funds, you won’t literally need to save $40,000 for each year. You’ll need to save enough that you can safely withdraw your income amount each year without affecting your nest egg’s growth. The widely accepted “Safe Withdrawal Rate” is 4 percent, so multiply $40,000 by 25 and you’ll have your target savings amount: $1,000,000. With $1 million in your portfolio, you’ll be able to safely withdraw 4 percent ($40,000) every year indefinitely (whether you’re retired for 20 years or 100 years). Now, at what age do you want to retire? If you’re 35 and want to retire at age 50, you’ll have 15 years to save up your $1 million. But how much should you save each year? Check out this compound interest calculator to estimate how you can reach your goal. If your employer offers a 401(k) contribution match, make sure you’re contributing enough to get their full match (a.k.a. “free money”). 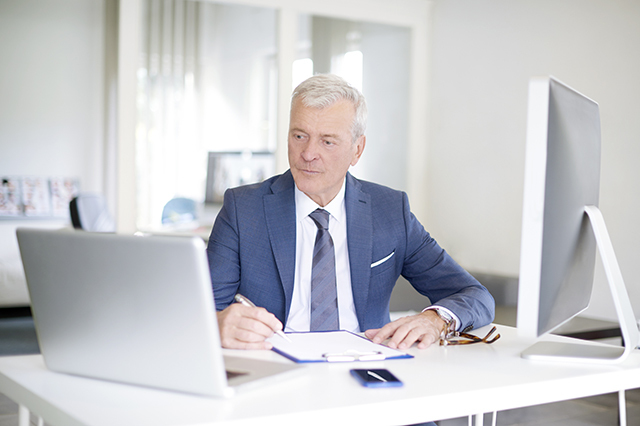 If you’re self-employed, be sure to open a solo 401(k). Traditional and Roth IRAs are another great way anyone can save. 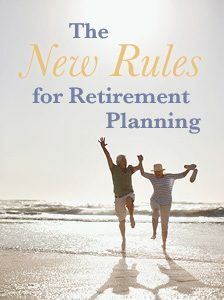 Retirement savings accounts have great perks but typically have withdrawal rules linked to your age, so if you plan to retire before 55, consider investing independently in low-cost index funds (the best-performing type of mutual fund). Earning more money is a surefire way to fast-track your savings (as long as you’re not also spending more). This could mean starting a side hustle, asking for a raise, moving to a higher-paying job or even changing your career. 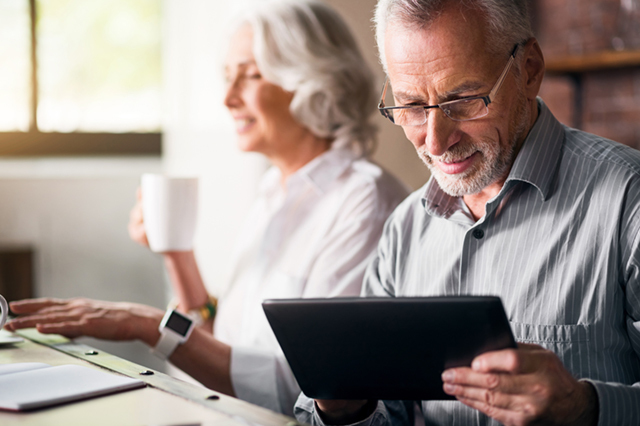 If you’re counting on Social Security as a crucial part of your retirement income, you should plan ahead to make sure you’ll get the most out of it. Another way to free up more cash is to spend less. Reducing your spending could be as small as cutting back on lattes, or as significant as downsizing to a smaller home. A great place to start is signing up for a free Mint account to track exactly where your money’s going. Cooking dinner at home instead of eating out. Packing lunch instead of buying it. Taking public transportation or riding a bike instead of driving. Downsizing to a smaller house or apartment. Moving to an area with a lower cost of living. With credit card APRs nearing 16 percent and the average household owing $16,883 in credit card debt, you could end up paying tens of thousands of dollars just in interest if you keep a running balance on your card. Avoiding and paying off debt is one of the best ways you can decrease your expenses and spending in the long run. Many early retirees choose to buy their cars used and drive them for longer to avoid car payments. Some even pay off their mortgage early in order to save hundreds of thousands in interest and decrease their housing costs during retirement. What steps are you taking to make early retirement a reality? Share them with your fellow AAA members in the comments section. Article tags: 401 k, AAA, bike, car, cooking dinner, credit, credit card debt, dinner, early retirement, early retirement calculator, early retirement planning, eating out, expenses, financial, for retirement, healthcare, home, house, insurance, lunch, mortgage, retirement, retirement calculator, retirement goals, retirement income, retirement planners, retirement planning, retirement savings, save, savings, savings accounts, social security, travel, with credit card, your mortgage.